Located at the Hidden Treasure Raw Bar & Grill in Flagler Beach, Flagler Water Sports is a vacation destination where you can enjoy great food at a beautiful waterside location. 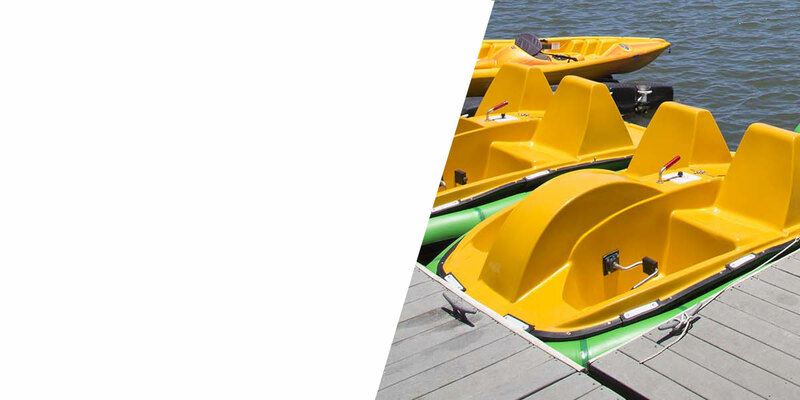 Flagler Water Sports rents Kayaks, Stand Up Paddle Boards (SUPs), and Pedal Boats. Also offering guided tours of the Intracoastal waterway. 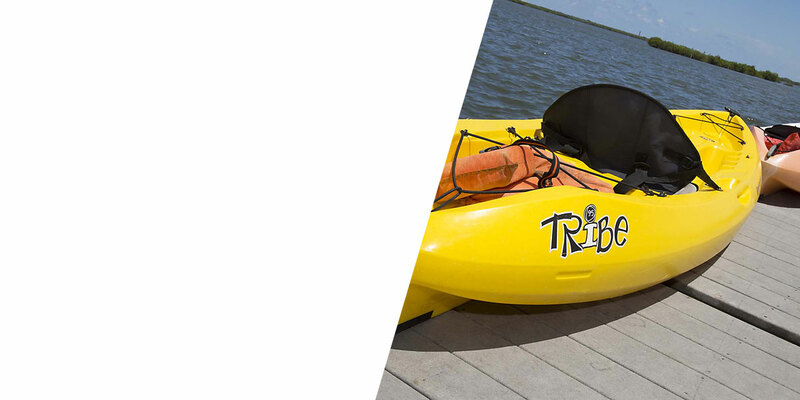 Bring your family and friends for fun, adventure and relaxation at Flagler Water Sports!